We will provide Article to present the “ COINXES ( CXG)” project to potential platform participants and those who are interested in contributing to its development. The information listed below may not be complete and does not imply any contractual relationship. The main purpose is to provide information to everyone, so that they can determine whether they are willing to analyze the company with the intention of obtaining token or invest. The Coinxes platform is a digital exchange that allows users to buy and sell cryptocurrencies from anywhere in the world. Unlike your average exchange, it boasts more features that bridge the gaps experienced by users registered in other exchanges. For instance, Coinxes is fully decentralized, allowing users to buy and sell cryptocurrencies peer-to-peer (P2P) in a more secure environment. It is not susceptible to hackings and eventual loss of funds because client funds are not held on the platform. Coinxes brings a lot more to the crypto exchange space than just security. It is full of convenience as well. 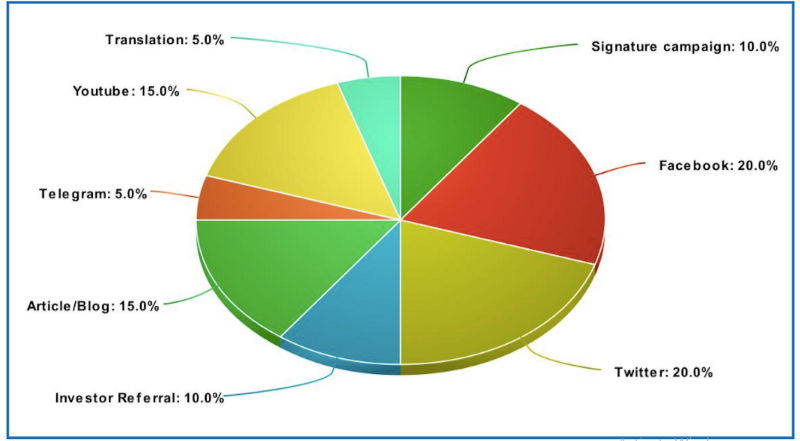 Users can not only trade in a considerably large amount of coins but can lso do so in a language of their choice. Essentially, Coinxes is the exchange of tomorrow. Coinxes allows users to exchange not just Bitcoin but other altcoins as well. It enables traders to make their trades in their local languages, using their preferred payment method. Besides, Coinxes has unique security features. These measures ensure that the platform eliminates the possibilities of hacks and loss of money, which has been a difficulty among some cryptocurrency exchanges. The platform’s login sequence includes augmented features such as Google’s two-factor authentication and mobile pin verification. Essentially, Coinxes connects buyers to cryptocurrency sellers through its escrow. The platform allows sellers to set a price and select a preferred payment method. Also, the platform’s escrow service provides even more security for users. The escrow system applies to every transaction serving users that commit to buy crypto from registered traders. It keeps the buyer’s funds, releasing them only after the buyer has received coins in the cryptocurrency address he or she provides. Coinxes charge you only when you deposited coins on their platform, we do not charge you trading fees and withdrawal fees, so it is free to withdraw your coin from our platform without any charges. Due to coin theft and loss of coins on big and small Exchanges, crypto holders and traders do not know the Exchange to trust. You do not need to worry about trust on coinxes because to trade on our platform, we do not hold your digital asset as long as you bring it to the platform, trade or withdraw it for free. Coinxes is a platform that link crypto assets from the seller to the buyer and we provide escrow service for the trade. Buyers pay directly to sellers, so we do not hold your assets. We do not store cryptocurrency on our platform. As a result, there is no fear of hacking. 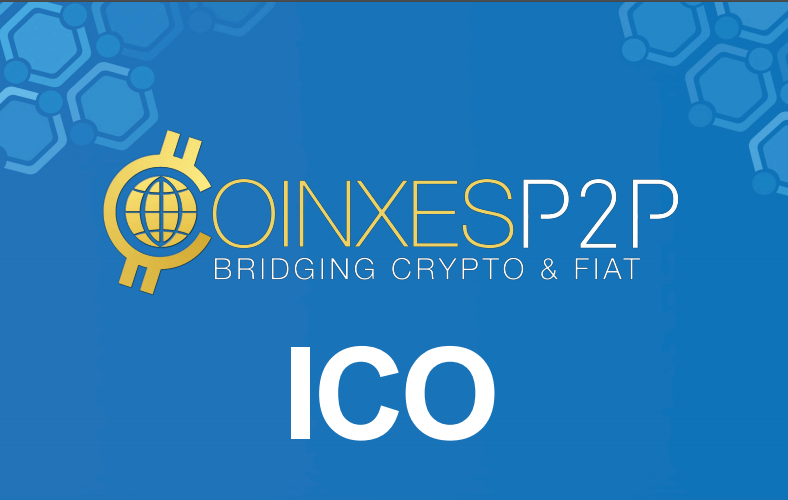 ICO publishers can now list their tokens/coins directly on coinxes P2P Exchange, and sell their token to any one from any part of the world without restriction based on location, language and mode of payment. ICO investors can buy any ICO listed on Coinxes Platform by selecting from the form of payment listed, or using their local currency, without paying any extra charges or worry about how to get cryptocurrency to buy ICO. STO/ICO publishers want to sell their tokens/coins just as investors want to buy. However, restrictions, fluctuations of cryptocurrency prices and lack of access to cryptocurrencies makes it difficult for ICO investors from places like Africa, Asia, and the Americas to invest. ICO publishers can now list their tokens/coins directly on Coinxes P2P Exchange, and sell to any one from any part of the world as long as the local statures, laws and regulations allow. An ICO investor can buy any tokens listed on the Coinxes Platform. Such investors can select from the wide diversity of payment methods supported or they can even use their local currency without incurring any further charges. Buyers and Sellers set their price. Private. Our P2P exchange site offers high resistance to transaction censorship and is private, secure and cheap to use. Because you are connecting to another person via P2P on our site, your transactions are made in a private and secure way that gives you peace of mind. Trade cryptocurrency locally. We provide the fastest and easiest way to buy and sell cryptocurrency locally, with a reputation-based system and arbitration. You decide. Create your own trade based on the amount of cryptocurrency you want to buy or sell, your country or region and payment method. Secure transactions. The Coinxes Exchange allows secure transactions as all payments are verified before being released from escrow. This means we do not store cryptocurrency and as a result, there is no fear of hacking. The Coinxes Gold (CXG) Token is a Utility Token and does not in any way constitute a security token or equity token. The Coinxes Utility Token’s Howey test score = 20. Please click here to see our document. Referral Payment: Users will receive referral tokens when they introduce new users to any of the coinxes platform or signup for coinxes services. Coinxes Gold (CXG) can be exchanged for Fiat Currency within 30 days after the ICO and will be on the Exchange. Global Payment: Coinxes Gold (CXG) will be a global payment for any crypto trading on the Coinxes platform, this means that you can use your Coinxes Gold to trade against any coin listed on the Coinxes Exchange.